Bugatti is believed to be launching a limited edition version of their hypercar, the Chiron Divo soon. Set to premier in California at the end of August, the car is named after French racing driver Albert Divo, who won the Targa Florio race twice for Bugatti in the late 1920s. 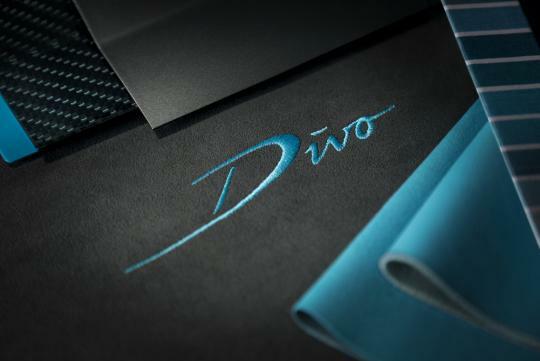 The latest variant of the hypercar is said to be made to handle and according to Bugatti President,Stephan Winkelmann, the Chiron Divo will "thrill people throughout the world" with its "nimble handling in a significantly more performance-oriented way". According to Carscoops, the Chiron Divo is expected to be lighter and feature some aerodynamic updates. The hypercar will be limited to only 40 examples, and each one costs S$8 million without any optional extras. It is almost twice as expensive as the Chirion Sport.